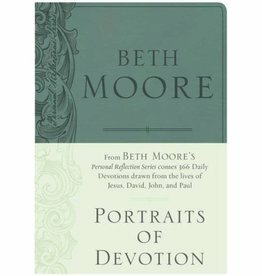 From Beth Moore's Personal Reflection Series on the lives of Jesus, David, John, and Paul comes 366 devotional readings to draw you closer to God. 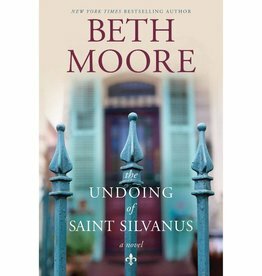 Only God knew why Jillian Slater agreed to return to New Orleans on the news that her father had finally drunk himself to death. 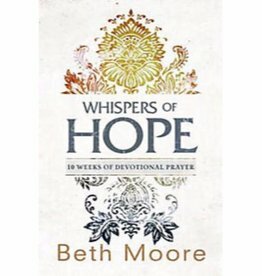 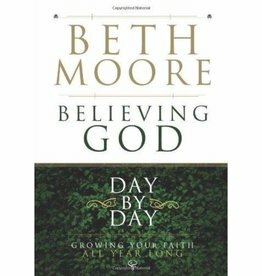 Best-selling author Beth Moore guides readers through the process of offering Scripture-saturated prayer to God in response to a daily Bible reading; includes 70 devotionals.